What does waterproof membrane mean? Membranes, both the liquid applied and torch on, are required on projects that also need waterproofing. However, torch on membranes are generally used when a more durable option is required. Liquid applied membranes have been specialised in waterproofing to allow waterproofing to become more efficient and convenient. They are applied by flame bonding, allowing application to have a uniform thickness, stability at extreme temperatures, a high impact resistance, and high elasticity which can be later painted over to be maintaining colour consistency. What areas of a structure often require membranes? Foundations need to be sturdy and therefore require the durability torch on membranes offer. Due to tunnels frequent use, sturdy torch on membranes are applied. Basements are prone to water ingress, so a torch on membrane offers stronger waterproofing. As concrete is a thick hardening product, torch on membranes support the waterproofing longevity of concrete. 4) Repeat costs of product as per specifications. 4) Repeat the sheets as per specifications. 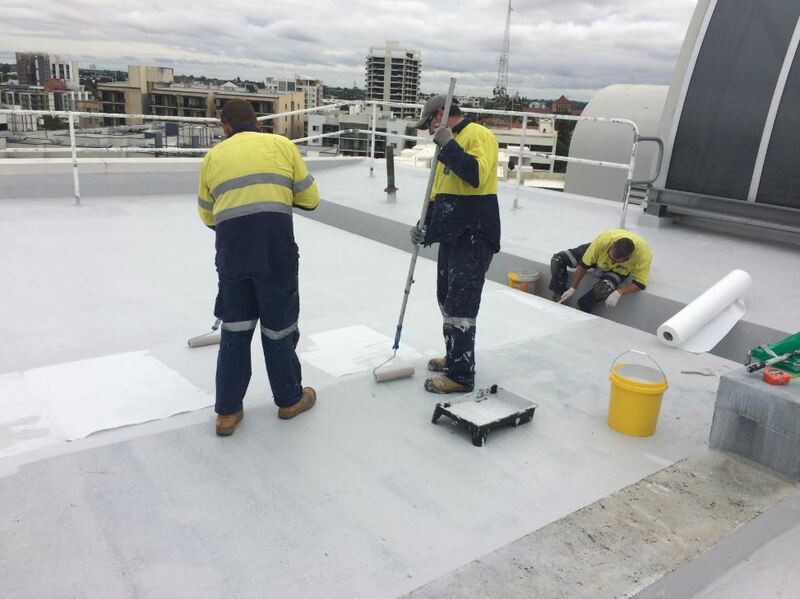 BUSS have highly qualified waterproofing specialists available who can assess the scope of damage and then recommend the required membrane that will need to be applied post waterproofing. Contact us below or call us on 08 9444 1732 for more information.